Valerie Bothell: Another Happy Pink Saturday! A year ago or so, Carole Samples and I taught an online class together entitled, Fancy Valentines. We had a lot of fun and we also learned how different it was to teach a class online. Pictured above was one of the patterns taught in the class. 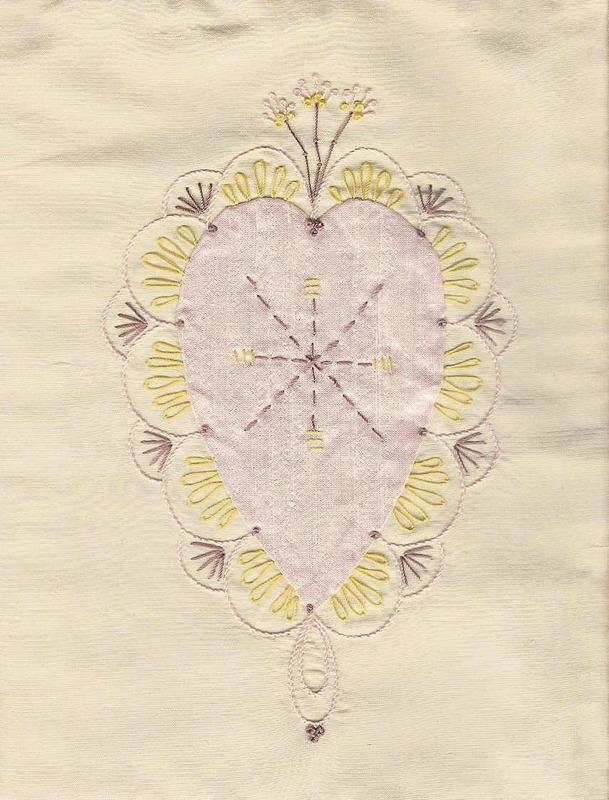 Basically, Carole took a simple appliqued heart and designed beautiful embroidered stitches that fit perfectly around each heart. 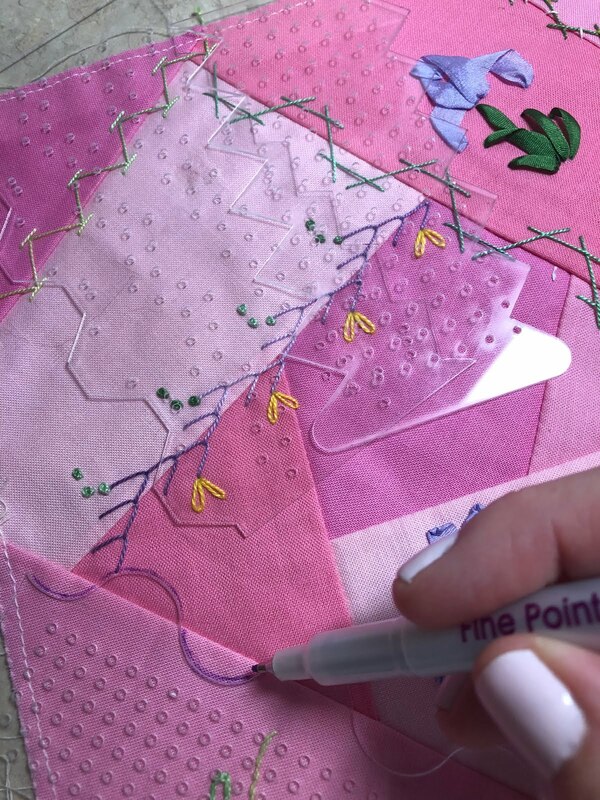 She even designed templates so that you could actually mark around the heart and take the guess work out of your stitching. 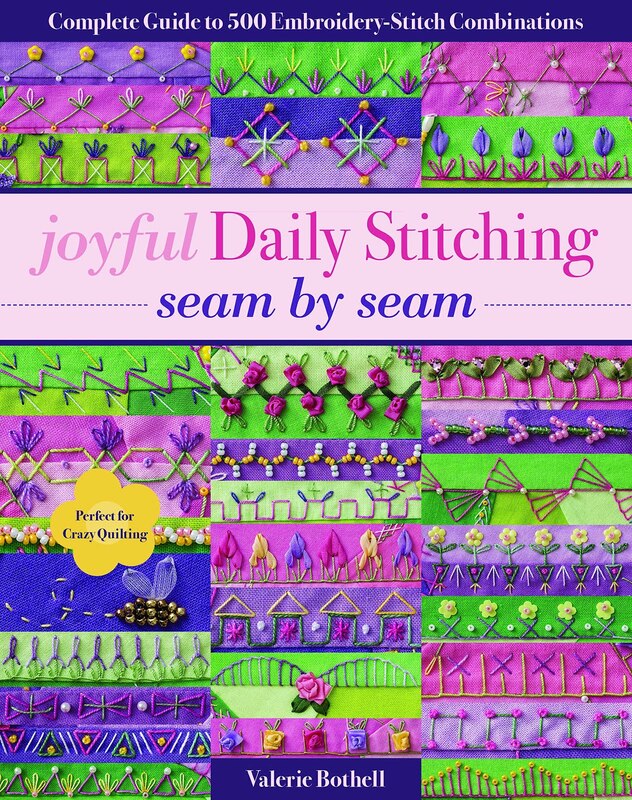 At the Victorian Stitchery Retreat in November Carole will be teaching part 2 of this class. 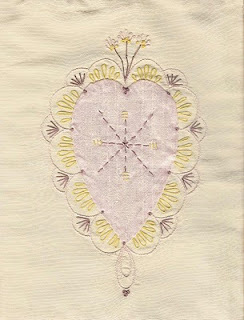 She has designed more "Fancy Valentines" for us to stitch. The one pictured above is mine and of course, I did all of my Valentines in PINK. No surprise there...ha! If you would be interested in taking this class from Carole, you may email at pinkbunny@valeriebothell.com. Please take some time and visit the sponsor of Pink Saturday at www.howsweetthesound.typepad.com or click on her logo on the top right hand corner and it will take you right there. Have a beautiful & safe holiday weekend. 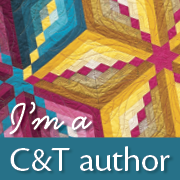 My Website has a New Look!